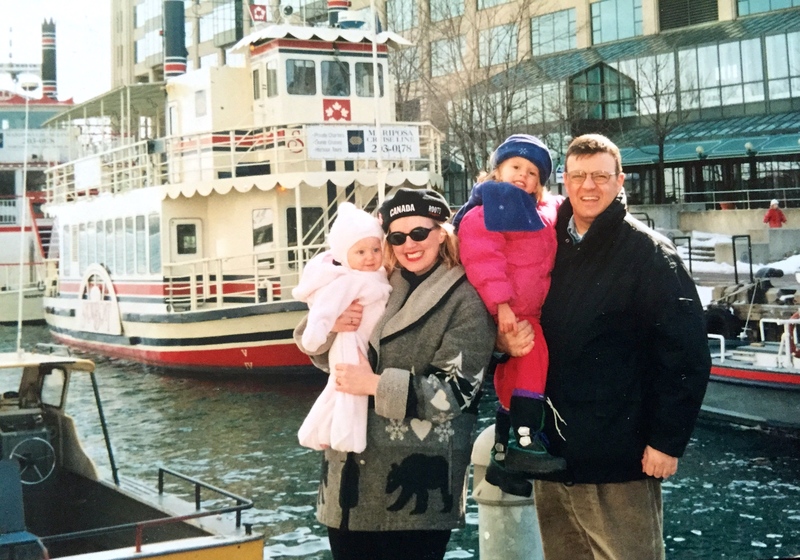 Taking a ferry for fun attracts thousands to Toronto’s waterfront yearly. In another lifetime, I viewed that ferry as a lifeline, my only route to green space. 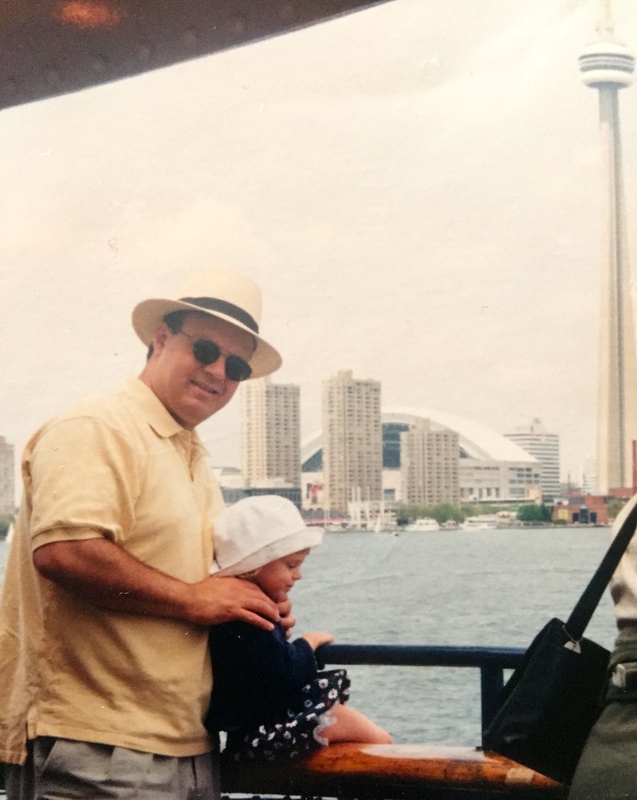 Two decades later, I’m hoping to hear how that waterfront has changed. 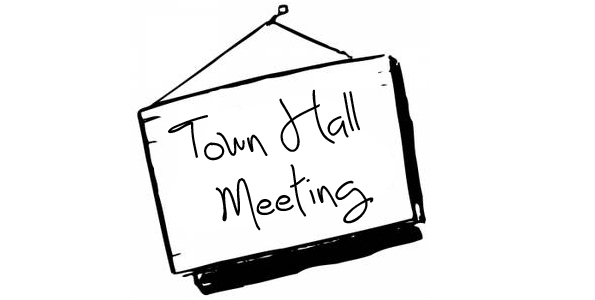 April is Town Hall time. Time to speak up. As a one time resident of a tall apartment/condo building at the bottom of Toronto’s Yonge Street, I had to search beyond concrete playgrounds for my toddler to play. Our backyard became the Toronto Islands, the ferry to get there a regular weekend trek. As we pulled out of the harbour, my kid called out to her duck pals as we stared back at the city behind us, devoid of anything but work towers. But for our curious little miss as companion, this regular view was binding us to a city less liveable, less connected to a dream we shared for our young family. Toronto is a different city today but the waterfront plagues most residents and causes many deep political wrinkles. Waterfront Toronto, currently building the largest urban revitalization project in North America, is half way through a 20 year mandate and now say they are at a new “communications phase”. What’s the relationship between a new park, a bike path, a new building and new infrastructure below the ground? How do they add up to something larger than the sum of their parts? How will they change Toronto’s waterfront? What does it mean for you? Tomorrow is the Waterfront Toronto Town Hall Meeting. On deck is what they’ve done so far (Sugar Beach, Sherbourne Common etc) and what’s planned next. Millions have been spent, millions more to come. The numbers are dazzling, even if this promotional video is not. 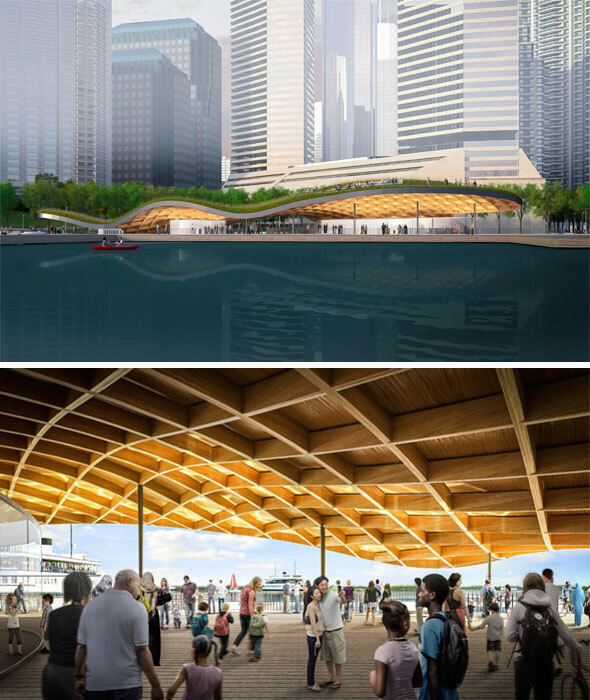 Sneak peeks have been revealed, including five designs shortlisted to make over the Jack Layton Ferry Terminal. Flipping through them will excite the most disengaged among us. Later this month, another town hall, another way to get involved. Is the Toronto music scene fun enough? Sure, council voted to endorse a music city alliance with Austin, Texas, site of South by Southwest and Austin City Limits but what does this really mean for all of us who love live music in this city? What exactly is Toronto music? An open floor discussion is expected at the Toronto Music City Town Hall Meeting, free for all ages at The Garrison, Saturday April 25th. No word whether Drake will show. Still not moved enough to shuffle yourself along? Sign up for the 30×30 Challenge. I did, mostly for sanity reasons. 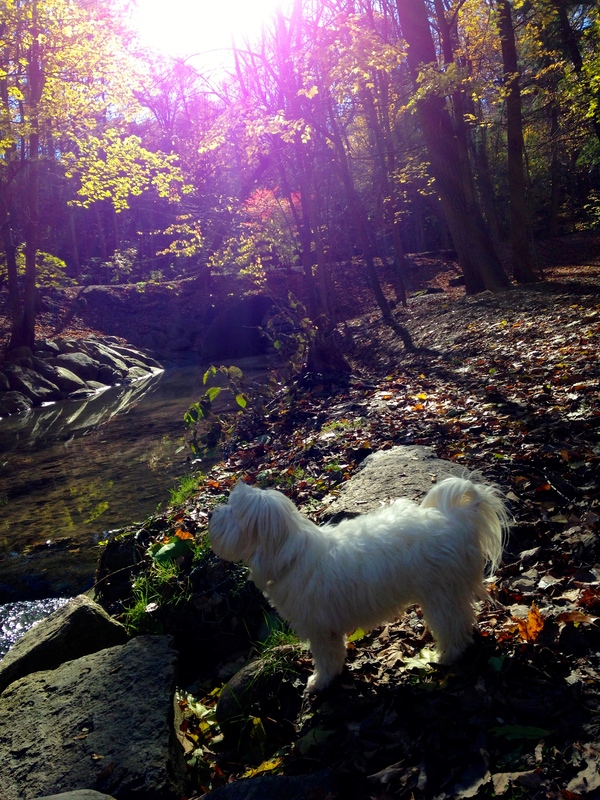 Suzuki’s challenge doesn’t seem a difficult one to me, living as I do now near one of my city’s beloved parks, or as we like to call it here, Lucy’s paradise. That young mom, my former self, looking wistfully at a grey skyline, would have found it a challenge when the ferries were down. We can do with the prompt, many times over. Some change, like my young ferry rider growing up, is a blink of an eye. Other change? The long gaze. I’ve never been great at patience. See you at the town hall.